We take your questions on offering to grab someone a coffee, living in your childhood home, your holiday guest list and asking for BIG favors. 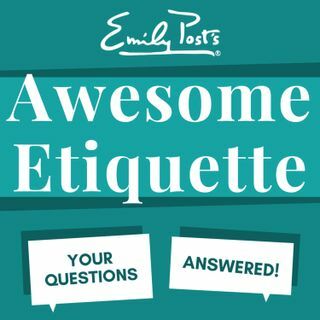 Plus feedback, etiquette salute and postscript from a listener on discussing infertility. The sustaining members question is about accommodating someone’s allergy.